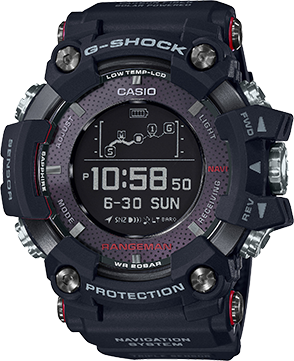 An update to G-SHOCK’s highly revered RANGEMAN, which features a case back engraved with the 35th anniversary logo and come in a commemorative black and rose gold package. 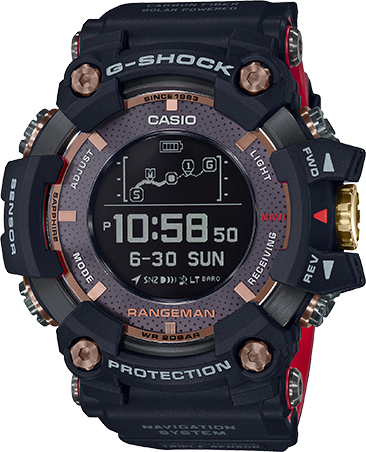 The MAGMA OCEAN Collection features G-SHOCK’s symbolic shades of black and red as base colors – highlighted with brilliant rose gold and yellow gold accents to celebrate the 35th anniversary. 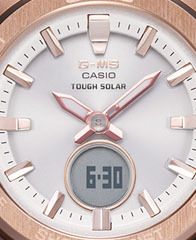 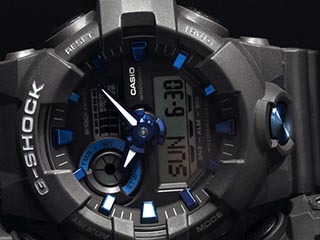 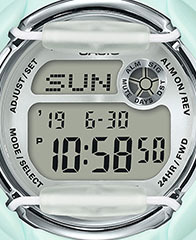 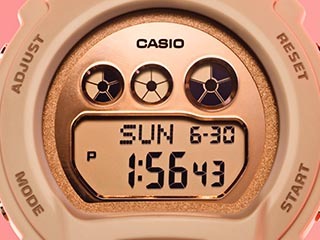 Just as the colors evoke the memory of the magma ocean that covered the planet during its formation, the collection also nods to G-SHOCK’s heritage while declaring Casio’s commitment to continually create valued G-SHOCK models for years to come. 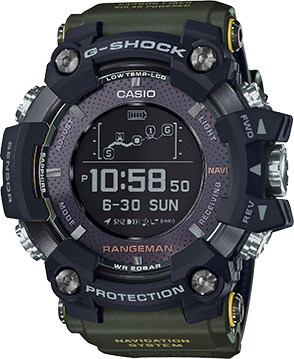 RANGEMAN is built to achieve the ultimate toughness that G-SHOCK pursues, with high specifications for shock, dust/mud and water resistance, and advanced survival features ranging from GPS signal reception to Triple Sensor and solar operation of every function. 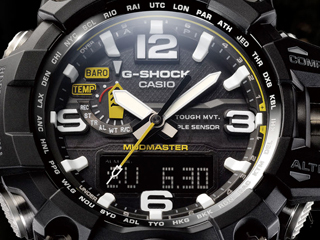 Bluetooth® communication has been added to enable linking with smartphones. 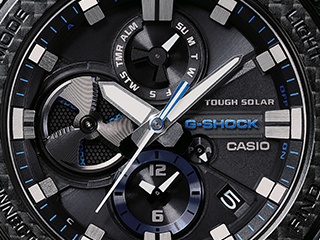 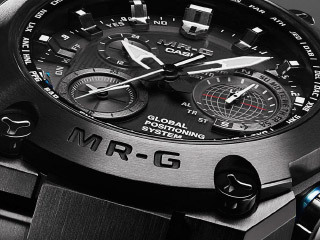 G-SHOCK continues its relentless challenge as the leader in acquiring the toughness and functionality to operate at extreme limits.